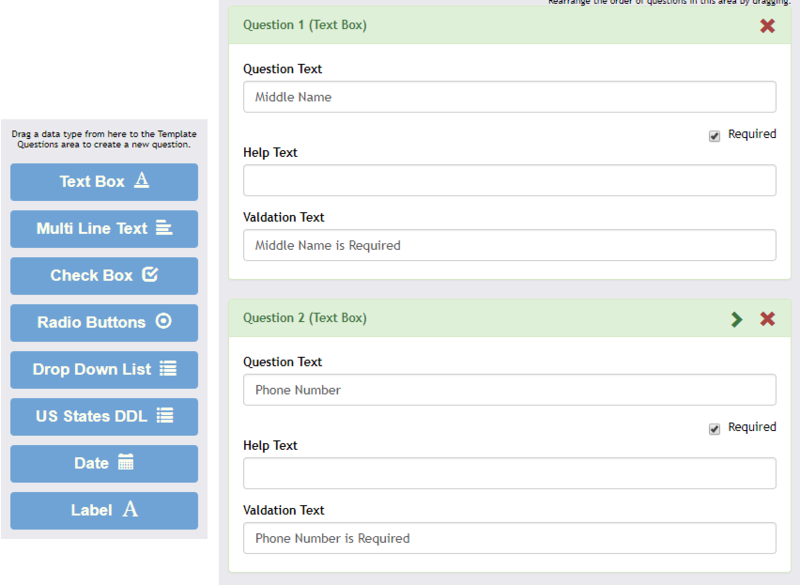 Customize your own online rental application template to match your unique data collection requirements for your property management and renter evaluation needs. 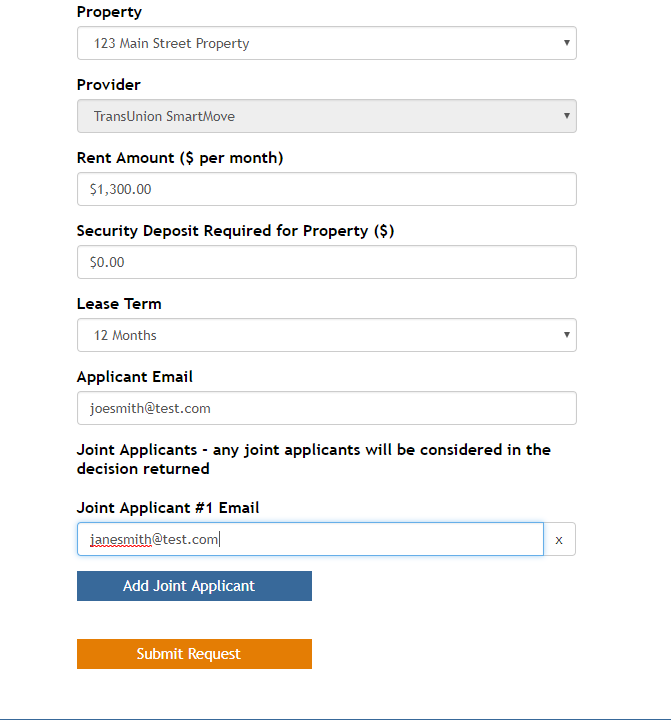 From your Applications section you can easily send an online application to a prospective tenant or request a background check for an applicant. Couldn't be easier.